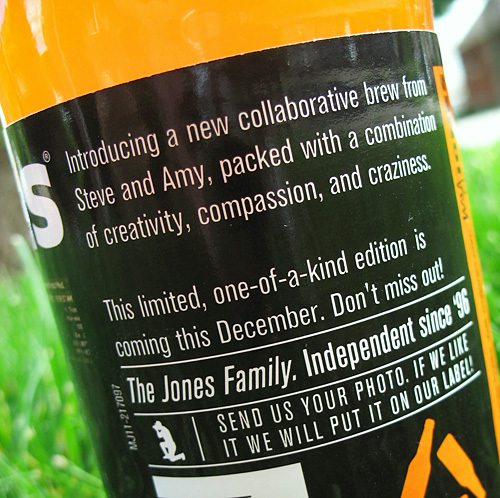 Introducing a new collaborative brew from Steve and Amy, packed with a combination of creativity, compassion, and craziness. Available in a portable, compact size, and made with all-natural ingredients, you'll be able to find it as part of a "Take 2, Get 1 More FREE" deal. 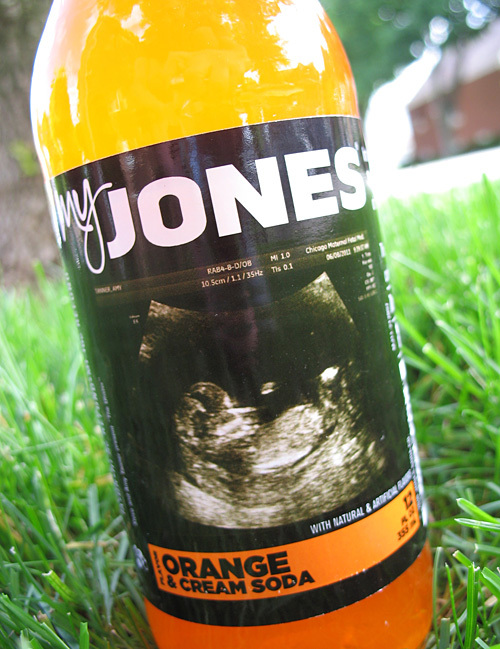 You won't find this flavor in stores! 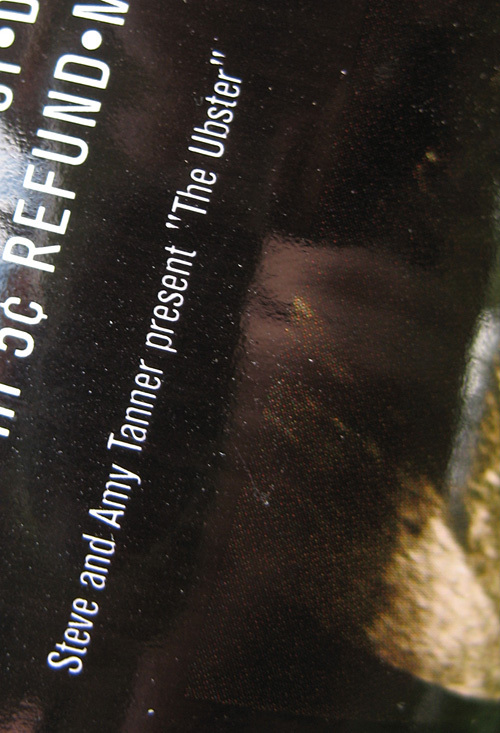 While you won't be able to read about it over at BevReview.com, this limited, one-of-a-kind edition is coming this December. Don't miss out! Yes, it's true. A little Tanner will be gracing our presence, and we're excited to finally share the news with the world! Fittingly, he/she will show up around Christmas time, continuing to make it the most wonderful time of year. What's with the silly nickname? You'll notice via the photo credit above that we've nicknamed this baby "The Ubster." That sort of started as a joke when I humorously suggested to Amy that we name our kid "Ub" after Ub Iwerks. 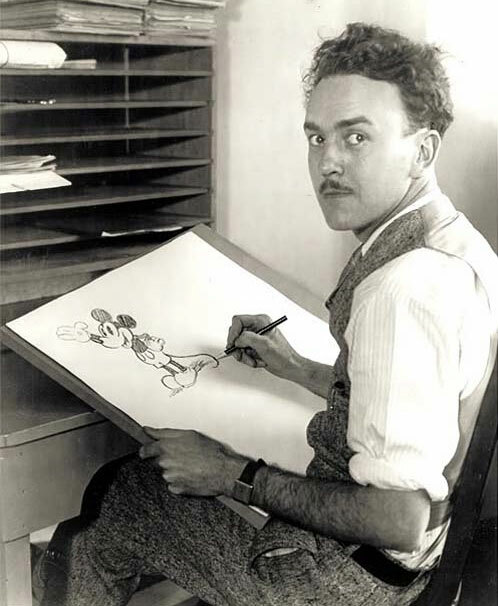 Iwerks was one of Walt Disney's oldest friends. He also was the animator who actually came up with the design for Mickey Mouse (despite what corporate Disney's revisionist history may say). Wow, that guy is kinda scary! Of course, aside from the name being ridiculous, once Amy saw a photo of what Ub actually looked like, the conversation ended quickly! However, we decided to have some fun with the phrase, and use it conversationally instead of just referring to "the baby." Seriously, we won't prompt our child to be in counseling for the rest of his/her life by use of this odd name! Amy has just finished her first trimester, which actually went pretty well, other than long bouts of fatigue. We're slowly adjusting to the idea that there will be another Tanner around here, which is somewhat surreal. Those who know me well understand that I struggle with big changes in my life, so I'm thankful for the months leading up to the big event to prepare! So there's the news! Please keep us in your thoughts and prayers as we embark on his new adventure! 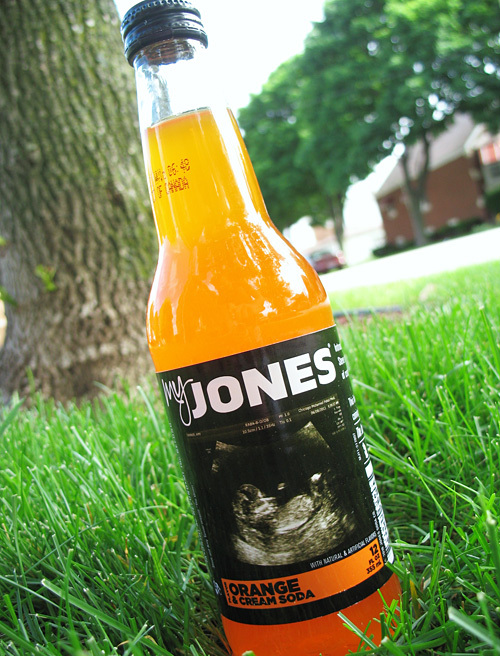 Not only is the news great but the Jones Soda is AWESOME! Congratulations. So pumped about this announcement — you guys will rock at this! You are naturally…effervescent. I'm gonna be a GRANDMA:) Yippee! Congratulations and best wishes. Lucky baby to have such wonderful parents. Those Friday nights before Christmas ought to be something to behold this year…. And to think this almost slipped past me. Heartiest congratulations to both of you on your newest epic adventure.